The person awarded this badge has participated in the development and testing of the SELFIE self-reflection tool for schools. The tool supports schools with the uptake of digital technologies for teaching and learning and it was piloted in 14 countries in late 2017. 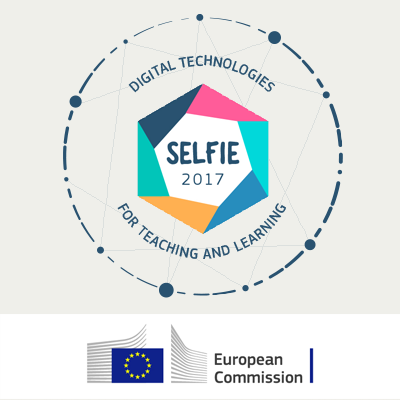 The SELFIE tool has been developed by the European Commission with an international team of experts. The experts have contributed to developing the content, translating/adapting the tool to the local context and running the pilot implementation in their countries.